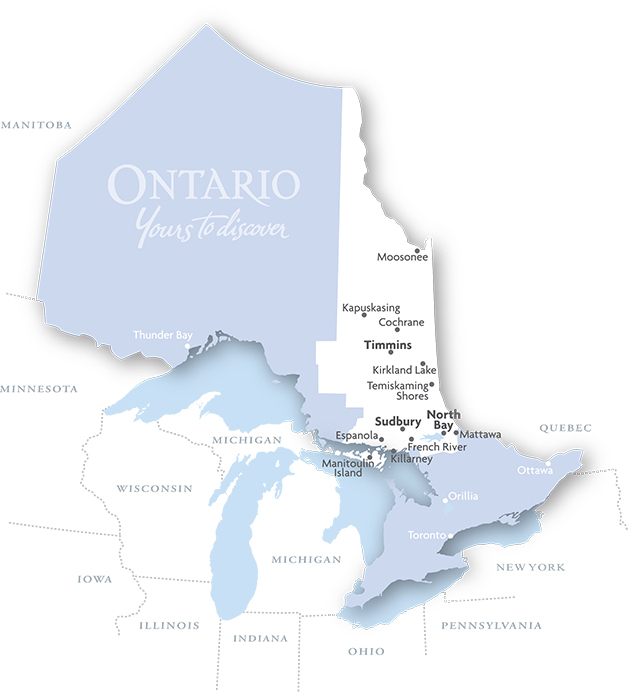 From the French River to the James Bay Coast, from Mattawa to Manitoulin Island, our region is as vast as it is breathtaking. Our towering old-growth forests, expansive historic waterways, sprawling rural landscapes and vibrant towns and cities offer plenty for the intrepid to discover and explore. 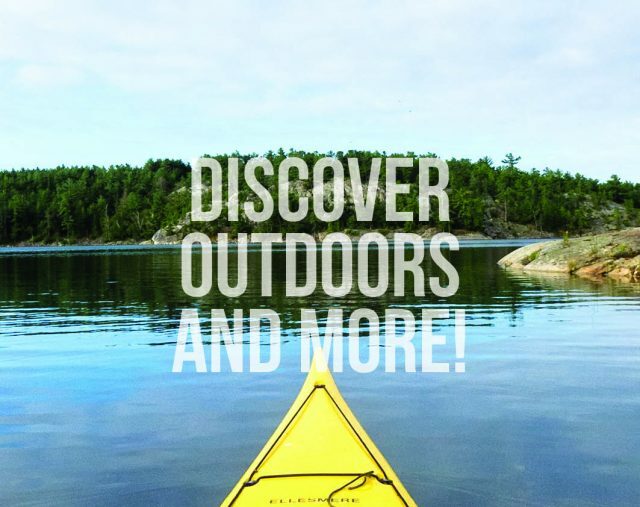 Northeastern Ontario provides all manner of touring routes, urban experiences, and pristine wild for visitors to get lost in. 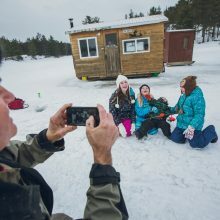 We are home to the Big Nickel, the big cow and the big chair; we’ll capture your heart and imagination with Northern Lights displays and pristine night skies; hunters go in search of big game, while anglers drop a line in the hopes of a catch; big trails call out to the adventurous at heart; and long, winding roads pave the way to big rides. Pristine, abundant wildlife and awesome scenery awaits you in this angler's paradise with lots of trophy fishing opportunities. 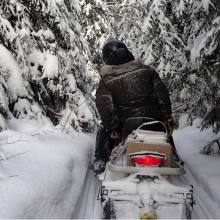 Snowmobile Fun at the Mattawa River Resort! WINTER PERFECTION AWAITS YOU!! What better way to spend a glorious winter day in Canada, then at the MATTAWA RIVER RESORT in Mattawa, Ontario.